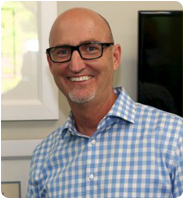 Why Kimball Orthodontics Of Laguna Niguel, CA & Laguna Beach, CA? 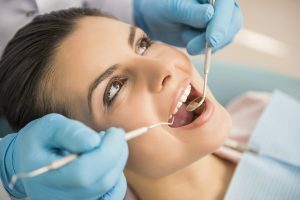 When considering our Laguna Niguel orthodontics office or Laguna Beach orthodontics office you should be able to get a treatment recommendation without paying for a consultation. Nor should you have to commit to pay for orthodontic treatment. At Kimball Orthodontics, you get to learn about the types of braces right for you for free and with no obligation at your Kimball Smile Analysis. 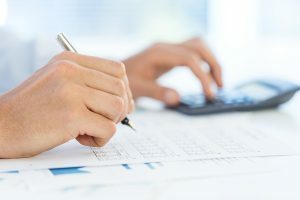 You will receive an exam, comprehensive consultation, treatment plan recommendation, x-rays, and more, with no cost or pressure to commit to a plan. You will also learn whether or not you are a good candidate for Invisalign. Dr. Kimball believes that this should be an exceptional standard across the orthodontic industry, as your smile is an important investment. Call 949.363.3350 or click here to make your appointment today. It is important to be able to trust your Laguna Niguel orthodontist or Laguna Beach orthodontist completely. 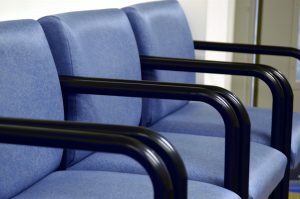 You want to be able to feel comfortable in the orthodontic office and throughout your treatment. Dr. Kimball’s extensive experience comes from treating over 10,000 people in the Orange County area since 1993. He and the Kimball Orthodontics team offer their expertise to assist you while you decide on your treatment plan, as well as throughout your treatment. You can feel confident that Kimball Orthodontics will do everything in their power to make your visits as comfortable, smooth, and efficient as possible. Your questions will be answered swiftly, and you will experience cutting-edge orthodontic treatment and technology. Call 949.363.3350 or click here to make your appointment. Patients at Kimball Orthodontics have the flexibility of customizable treatment levels. 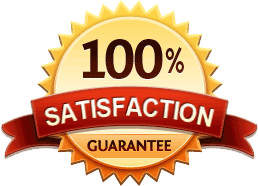 Gold level patients in our offices receive a 5 year Kimball Smile Guarantee. If you ever require orthodontic treatment again, even if your teeth shift because you weren’t wearing your retainers as directed, we will re-treat you, with braces, at no charge, no questions asked. 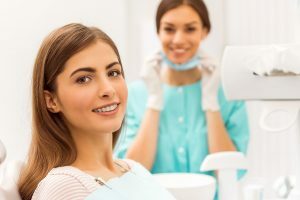 You will only be responsible for a monthly fee, to adjust the braces, until you are happy with your smile once again and the cost of new retainers. We will do whatever it takes to secure your beautiful, healthy smile. We wouldn’t have it any other way! Call 949.363.3350 or click here to make your appointment. There have been a number of advancements in orthodontics in the last 10 years, making braces and Invisalign more comfortable than ever before! 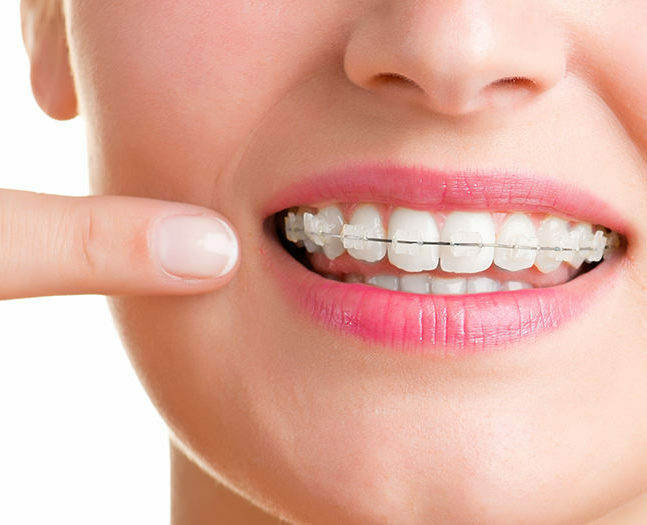 At Kimball Orthodontics, Dr Kimball utilizes state-of-the-art Damon braces which, aside from having a lower profile and smaller footprint, use lighter forces while straightening your teeth. 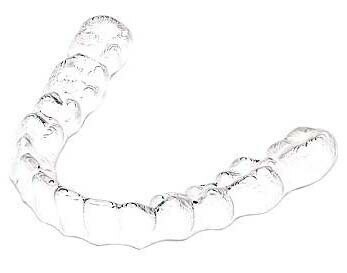 Additionally, gone are the days of gagging on impression molds sent to Invisalign. Dr. Kimball has an in-house Invisalign laser scanner which is more comfortable for the patient and allows us to send a three dimensional model to Invisalign immediately and start your treatment faster! Want to learn more? Call 949.363.3350 or click here to schedule your free Kimball Smile Analysis today! 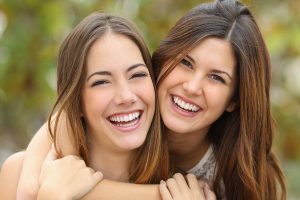 Thanks to the cutting-edge treatment options offered by Kimball Orthodontics, you can obtain your healthiest smile in a fraction of the time that it used to take. 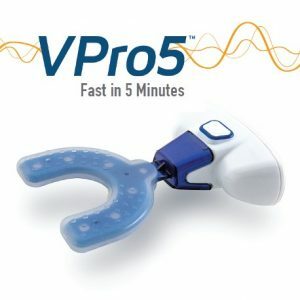 Many of our patients are choosing V-Pro 5 and Propel to supplement their orthodontic treatment and significantly reduce treatment time and discomfort. By investing in training and innovative orthodontic techniques, Kimball Orthodontics can reduce your treatment time! From self-ligating Damon braces and customized Invisalign aligners to accelerated treatment devices like Propel VPro5 and AcceleDent, our treatment options are designed to provide you with an optimized orthodontic experience that gets you to your final result faster than ever. Want to find out if you are a candidate for accelerated treatment? Call 949.363.3350 or click here to schedule your free, no-obligation exam and consultation with Dr. Kimball today! The last thing you want is dull or yellow teeth with your new perfect smile. Unfortunately, it’s almost impossible to avoid foods and drinks that leave stains on your teeth. As time goes on, your smile’s brightness starts to dim. To make sure that you leave our office with your best possible smile, we offer teeth whitening treatment to every patient who completes comprehensive braces or Invisalign treatment with us. Call 949.363.3350 or click here to schedule your free Kimball Smile Analysis and find out more. 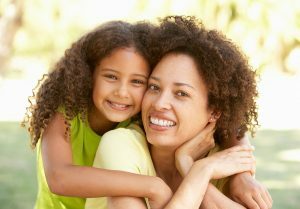 At Kimball Orthodontics, we cater to busy moms. Most orthodontic offices are open at inconvenient times for the average person with a family or work schedule. Between work, school, and after-school activities, day-to-day life can become demanding. For this reason, we decided to add appointment availability as early as 7:30 am and as late as 8 pm, as well as Saturday appointments! You can rest easy knowing that our Laguna Niguel orthodontics office and our Laguna Beach orthodontics office are willing to work with your schedule. If you have questions about our office hours, be sure to call and speak with one of our friendly team members at Kimball Orthodontics. Call 949.363.3350 or click here to book your appointment. 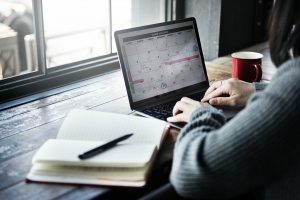 Does it feel like your days are getting busier and busier every year? At Kimball Orthodontics, we make sure that we are an important part of your day and never an inconvenience. We believe that no one should have to wait when they arrive to their appointment on time, and we make every effort to see our patients in a timely manner. This detail can be the difference between a great experience at the orthodontist and a miserable one. Come by our Laguna Niguel orthodontics office or Laguna Beach orthodontics office and find out why so many people choose the convenience and care of Kimball Orthodontics. Call 949.363.3350 or click here to book your appointment. Come see us today and find out for yourself why your neighbors love Kimball Orthodontics. We offer same-day consultation appointments free of charge (a $285 value!) with zero obligation. At Kimball Orthodontics, you’ll never be put on a waiting list, and you’ll never have to wait days or even weeks for an appointment. When you’re ready to explore your orthodontic treatment options, we are here for you. Call 949.363.3350 or click here to schedule your free, no-obligation Kimball Smile Analysis today! Thanks to Kimball Orthodontics, you don’t need to undergo a lengthy drive to find quality orthodontic care for yourself or your loved one. We have two beautiful, state-of-the-art, orthodontic offices in Laguna Niguel, CA, and Laguna Beach, CA. With a top-rated orthodontics office conveniently located just minutes from both your home and school, you’ll find that your trip to the orthodontist is a breeze! Call 949.363.3350 or click here to schedule your free, no-obligation Kimball Smile Analysis, and see for yourself how close our office location is. One of the most important parts of your orthodontic treatment comes well after you walk out of our Laguna Niguel orthodontics office or Laguna Beach orthodontics office for the last time. Retainers are crucial to keeping your smile healthy, straight, and stunning for a lifetime. To make sure you have all the tools to continue taking care of your smile for a long time to come, we include your retainers with your orthodontic treatment at no additional cost. Call 949.363.3350 or click here to book your appointment. If you want to learn more about how discounts on braces and orthodontic treatment can help you to make quality care affordable, give us a call today! We will be happy to answer any of your questions. Call 949.363.3350 or click here to book your appointment. Kimball Orthodontics understands the importance of making orthodontic treatment with braces and Invisalign affordable. That is why, in addition to accepting most dental insurance plans, we assist you with any remaining balance by offering flexible and affordable payment plans with 0% down! Your beautiful, radiant smile is our top priority, and we are happy to work with you to turn it into a reality. To find out more about our payment plans or the cost of braces, call 949.363.3350 or click here to schedule your free, no-obligation Kimball Smile Analysis.